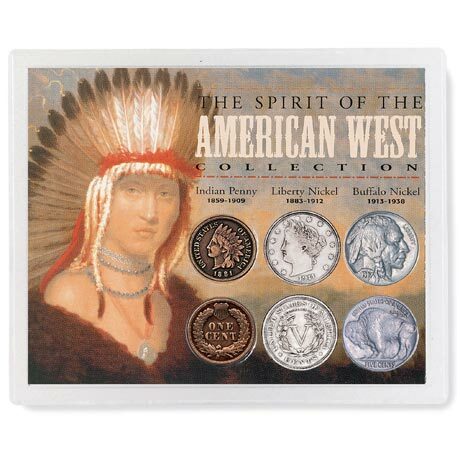 This collection includes the most popular of coins, the Indian Penny struck from 1859 to 1909, the Liberty Nickel struck from 1883 to 1912 and the Buffalo Nickel struck from 1913 to 1938. Each coin shows both the obverse and reverse. 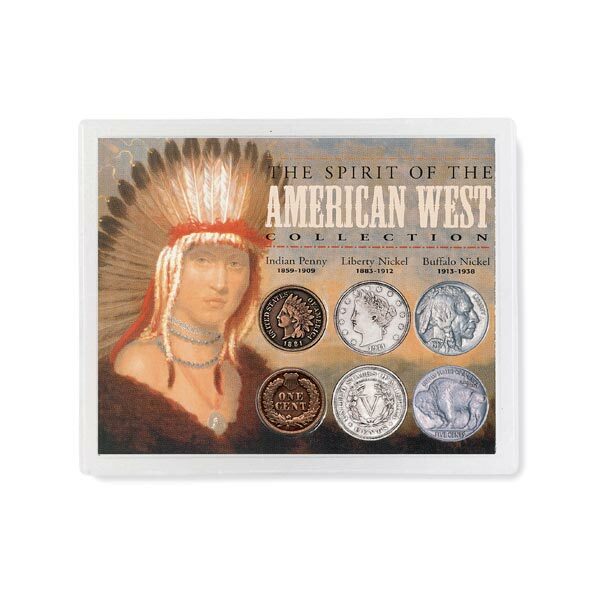 These magnificent coins will be a thrill for any collector to cherish as a major part of history in America. Item can only be shipped within the Continental US.